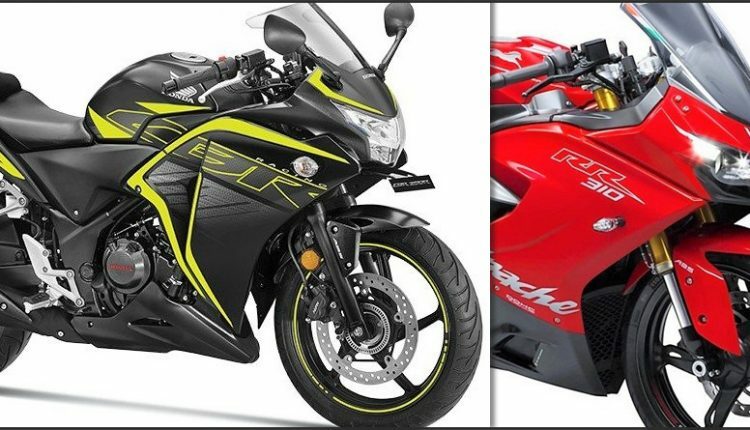 CBR250R Beats Apache RR 310 (Sales Report): Honda CBR250R registered a bigger sales number than TVS Apache RR 310, beating the popular sportbike in its own game. The locally produced Honda flagship motorcycle was good for 404 units while Apache RR 310 got just 351 buyers in July 2018. 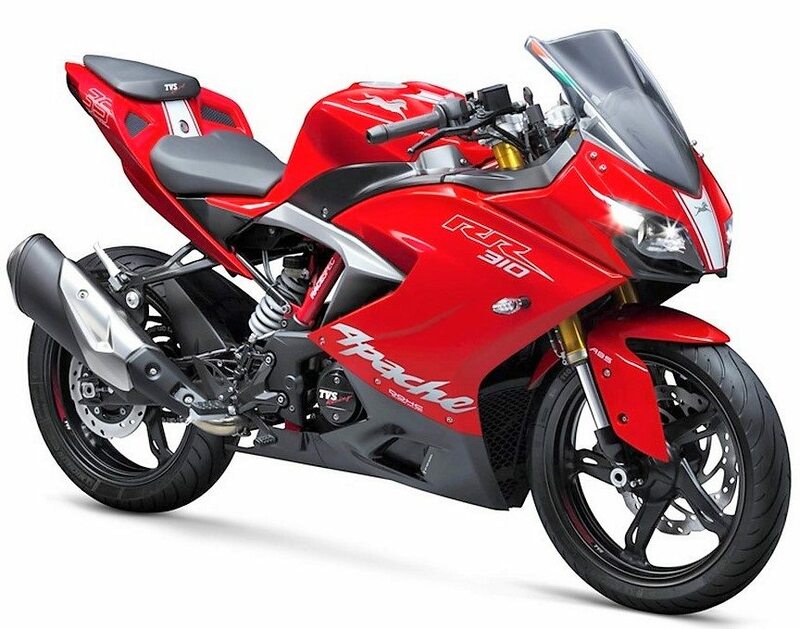 The progress of CBR is actually due to lower than usual sales for Apache RR 310, most probably due to higher than required pricing by the Indian brand. Also, the starting point for CBR250R, INR 1.65 lakh, is more favorable than the only variant of Apache RR 310, priced at INR 2.23 lakh. When comparing the ABS variant, the difference in both bikes is still INR 29,000. Buyers are preferring Honda’s reliability factor over the premium list of equipment on offer by TVS. 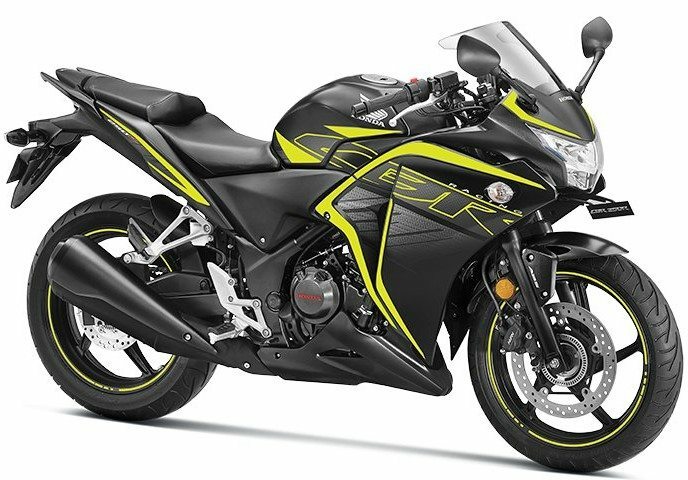 Honda CBR250R lacks the amount of power available on RR 310 but, comes with equally impressive features like the LED headlight. 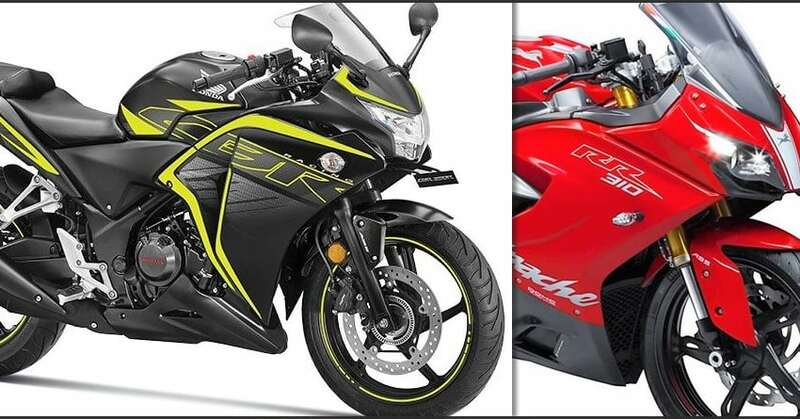 Also, the touch-points for CBR250R are higher than the limited availability clause for Apache RR 310 in India. The engine on Apache RR 310 is good for 34 HP while CBR250R claims a lower value. The use of USD forks, bi-LED projector lights and all digital console makes Apache RR 310 a more premium option. They should consider making a more affordable version with fewer goodies in the future.